Critics have warned that this experimentation could have unintended consequences. 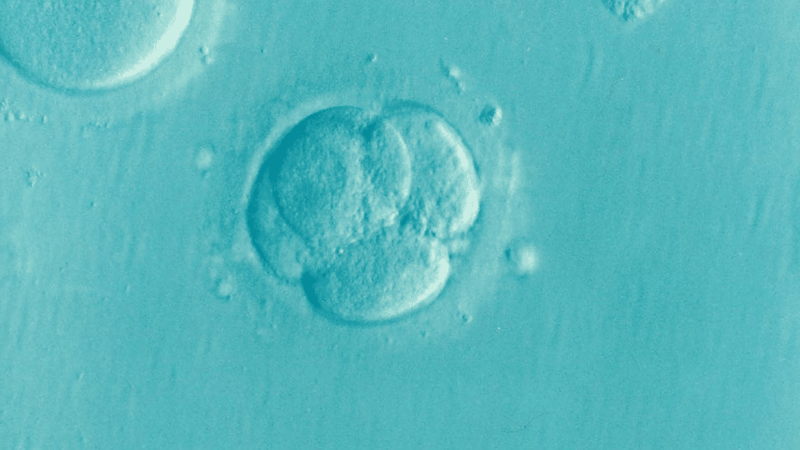 The controversial screening of embryos is not currently available in the UK, but some US companies have said they will use the technique. The screening is conducted on a number of eggs which have been fertilised outside the womb. Before implantation into the mother, parents can select the child with their preferred intelligence ‘score’. Nathan Treff, the chief scientific officer for the tests, said the IQ screening was simply an extension of testing which already exists for identifying conditions such as Down’s syndrome. But embryonic testing often involves the destruction of genetically ‘faulty’ embryos. New tests could be used to screen out the unborn with low IQs. Director of the European Bioinformatics Institute, Ewan Birney, warns that “scientifically, there could be unintended consequences, with not enough yet known about the mechanism through which these genetic variants effect intelligence”. In order for IQ screenings to be approved in the UK, tests must be licensed by the Human Fertilisation and Embryology Authority.